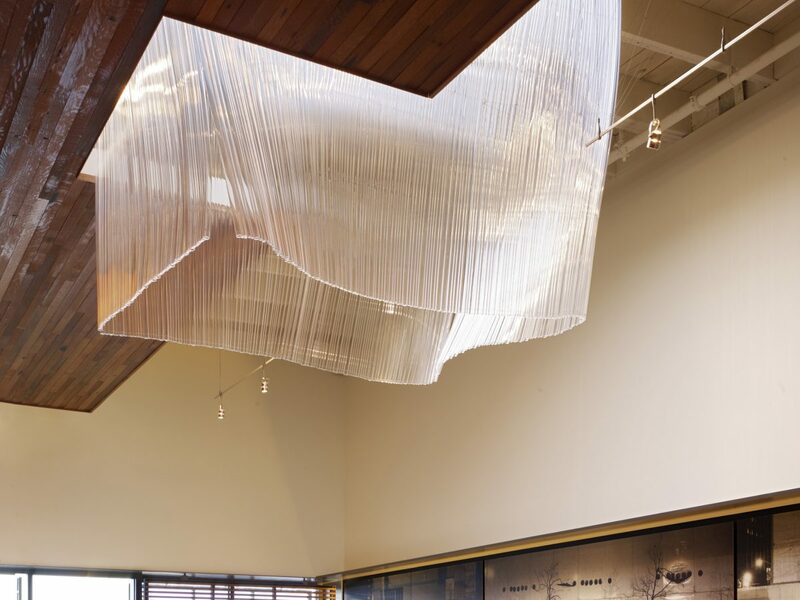 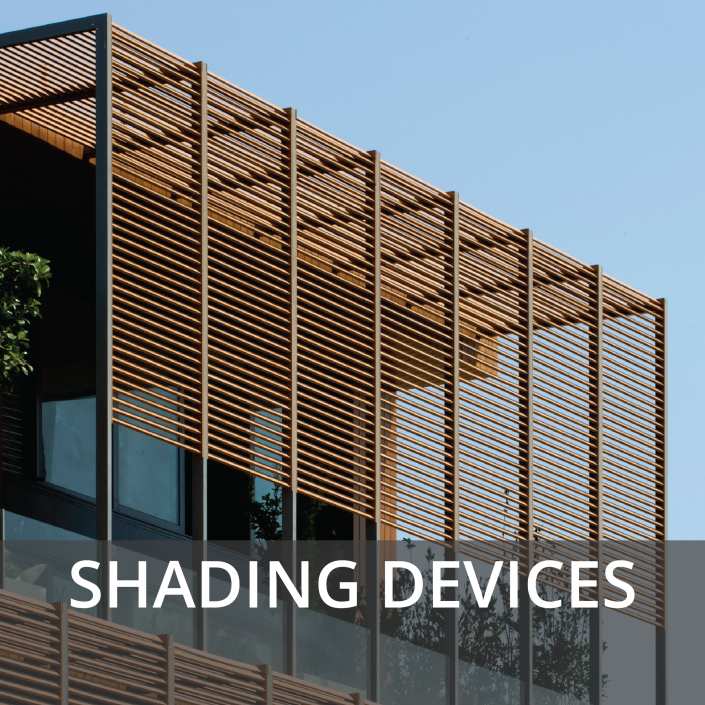 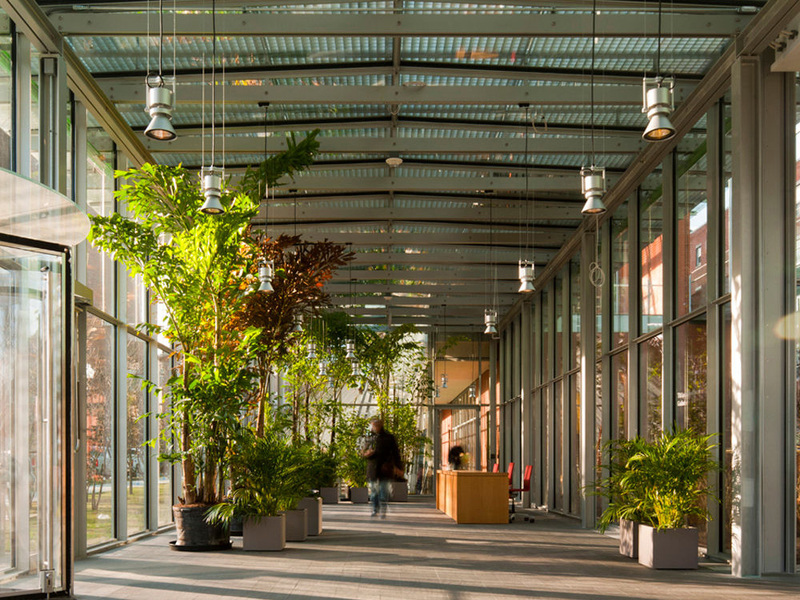 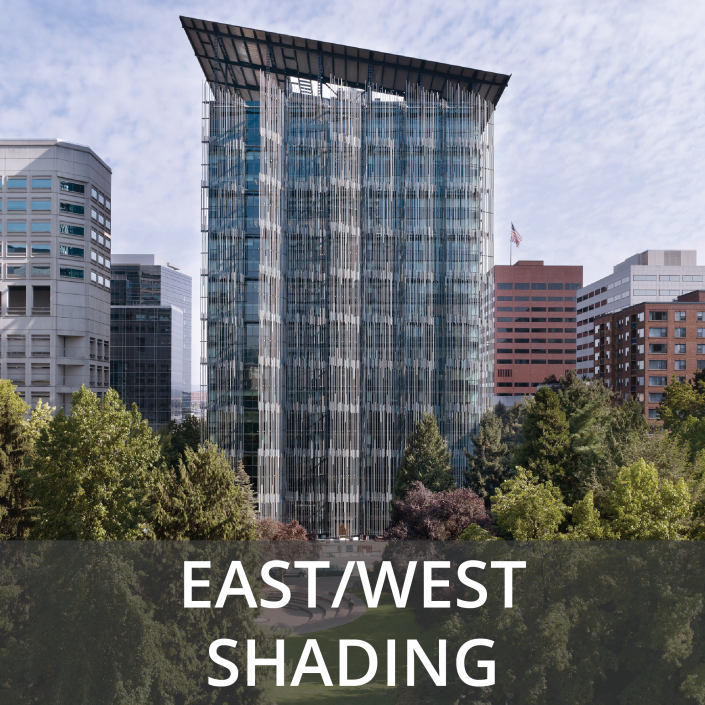 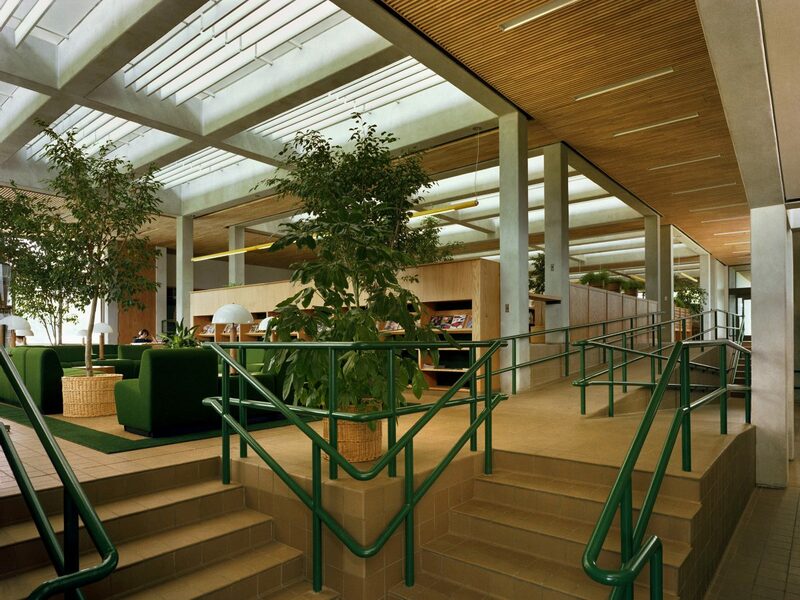 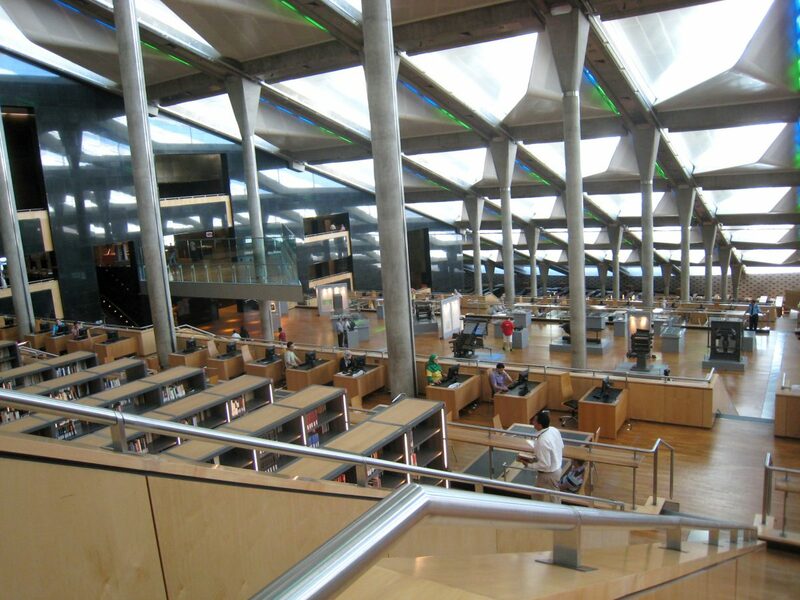 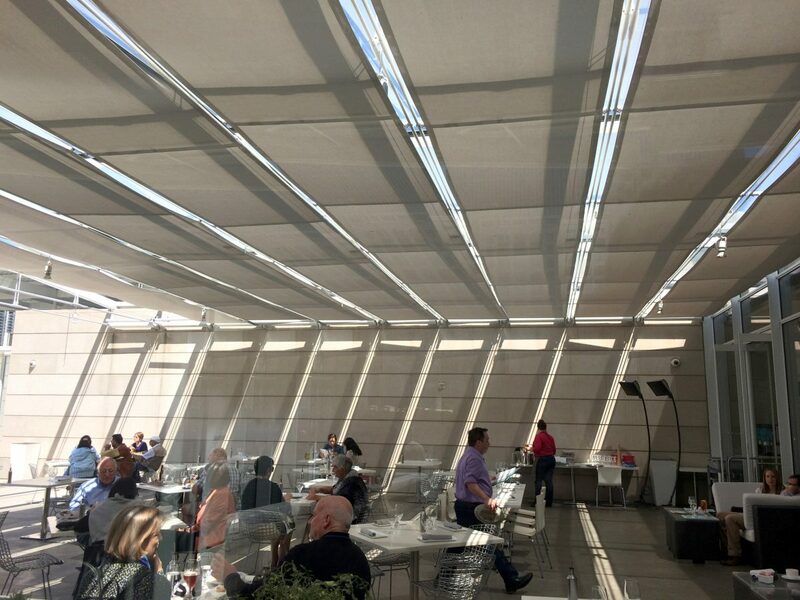 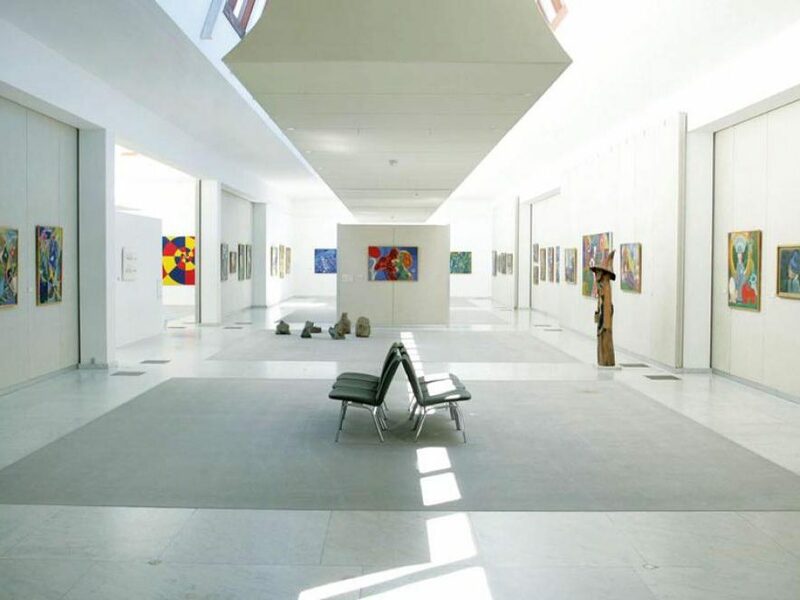 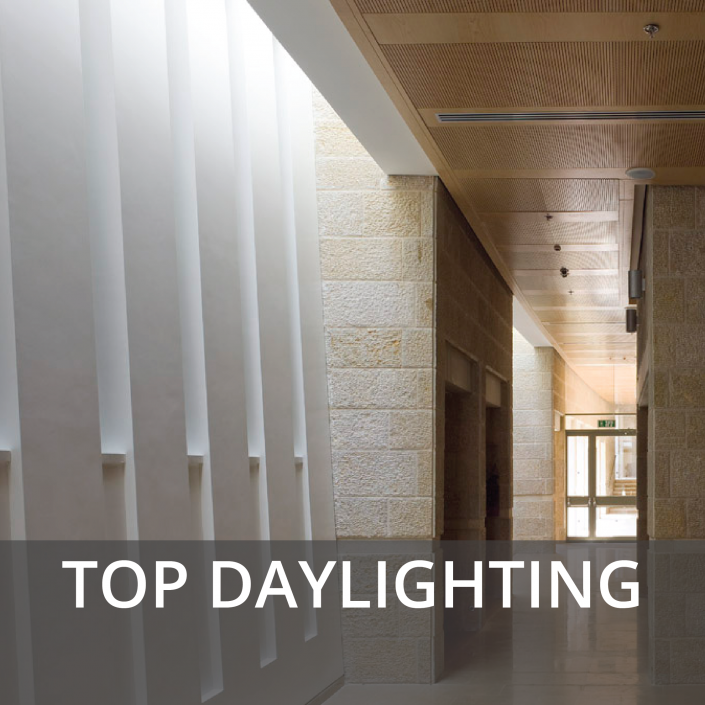 Top daylighting architectural elements (e.g., reflective baffles, banners, light scoops, or fixtures) act as direct sunlight diffusers, reducing glare and creating softer, uniform daylighting levels. 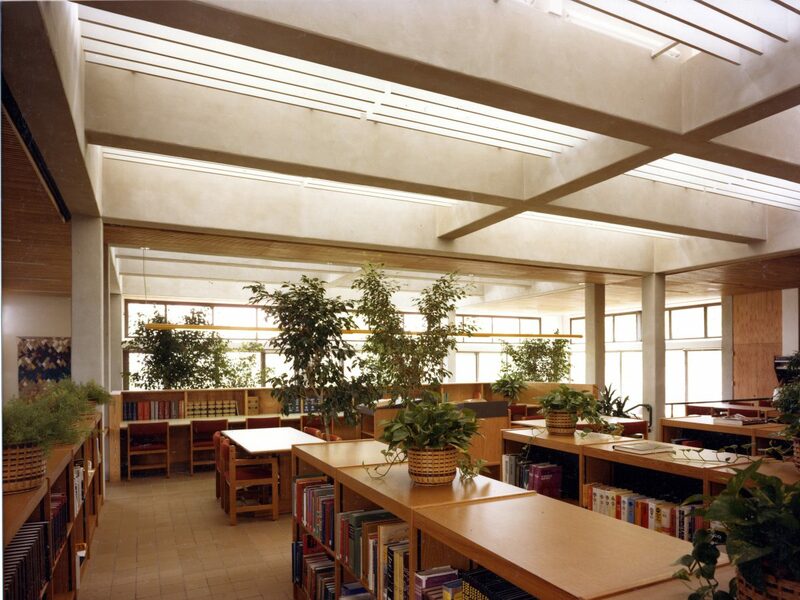 Direct sunlight from clerestories, skylights, or roof monitors can create uncomfortable conditions and excessive brightness in critical task areas (e.g., sunlight on work areas, desk, TV or computer screens, reading areas, etc.). 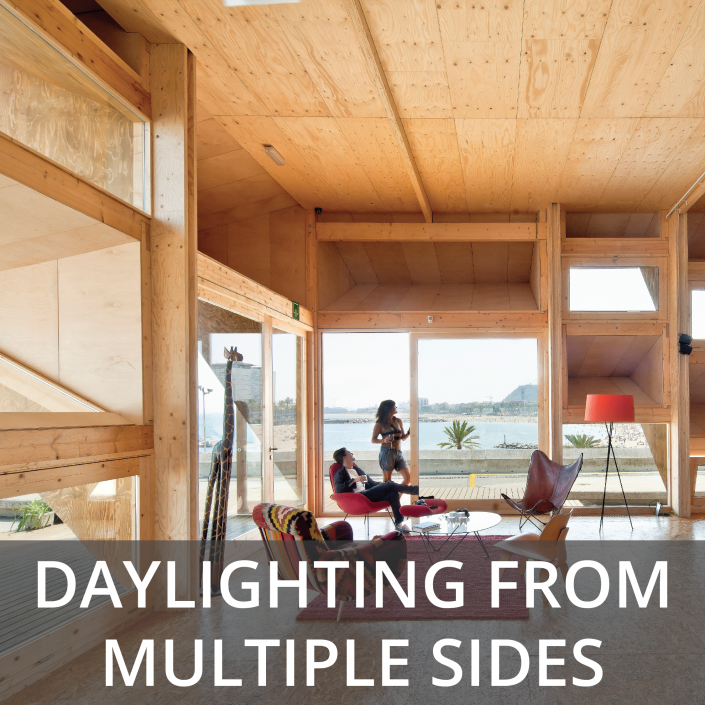 Reflect sunlight high off an interior wall to eliminate brightness patches in the field of view. 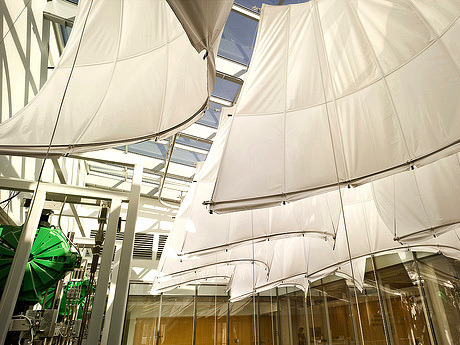 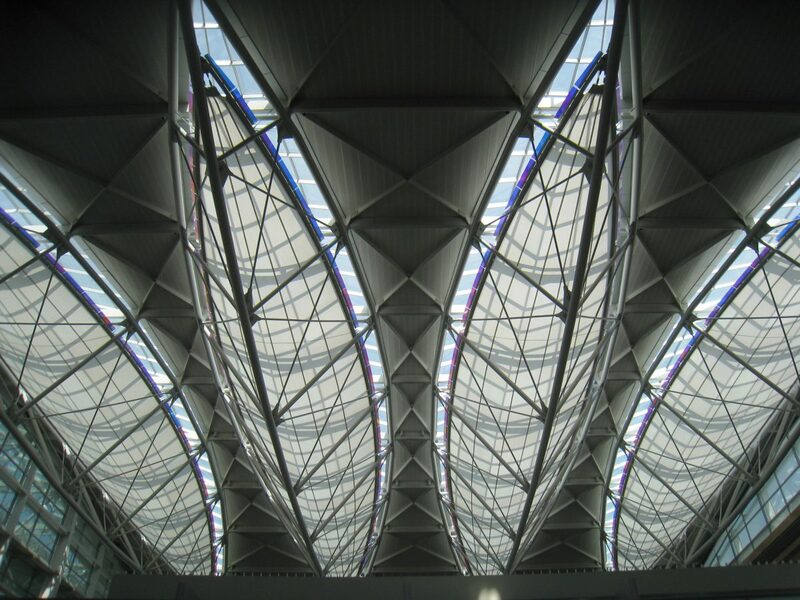 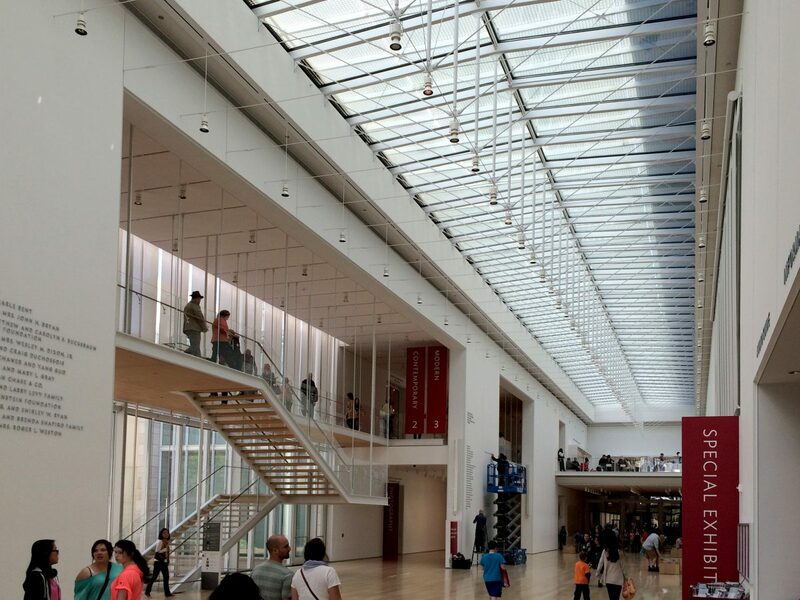 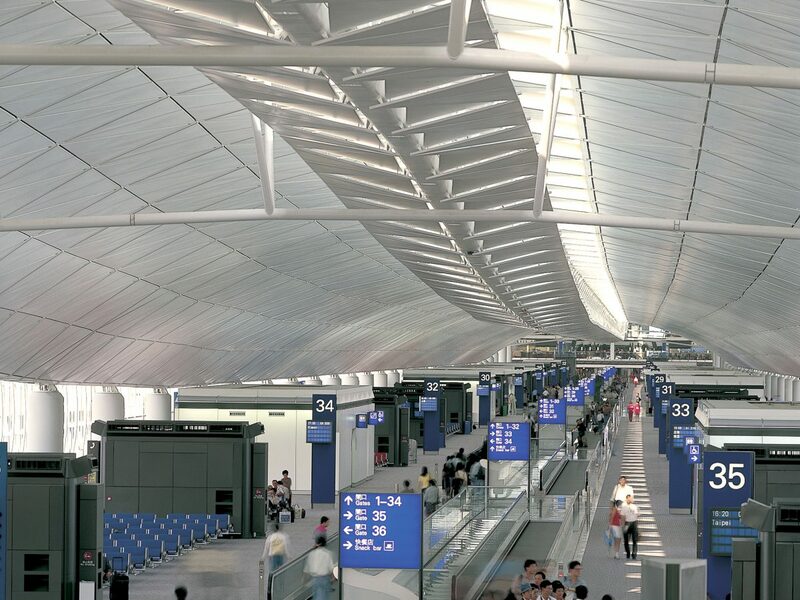 Incorporate light diffusing baffles, light shelves or banners to intercept, soften and distribute direct sunlight. 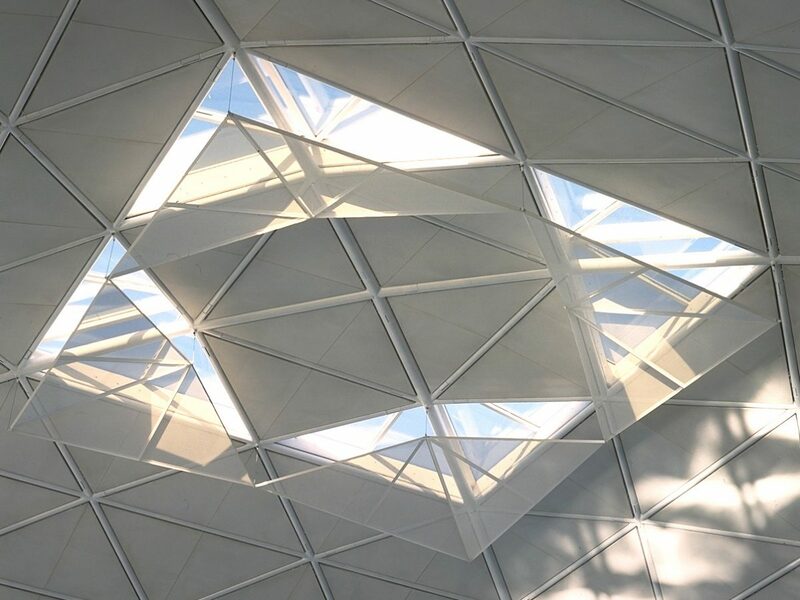 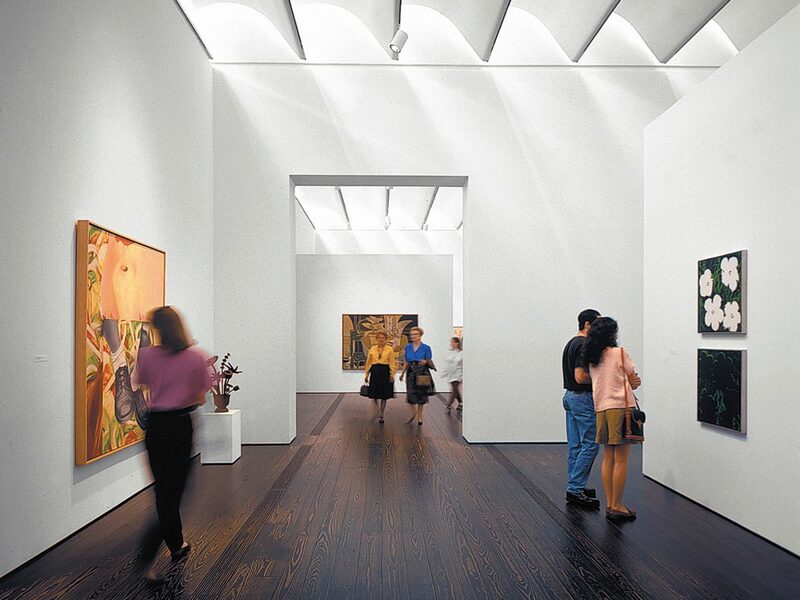 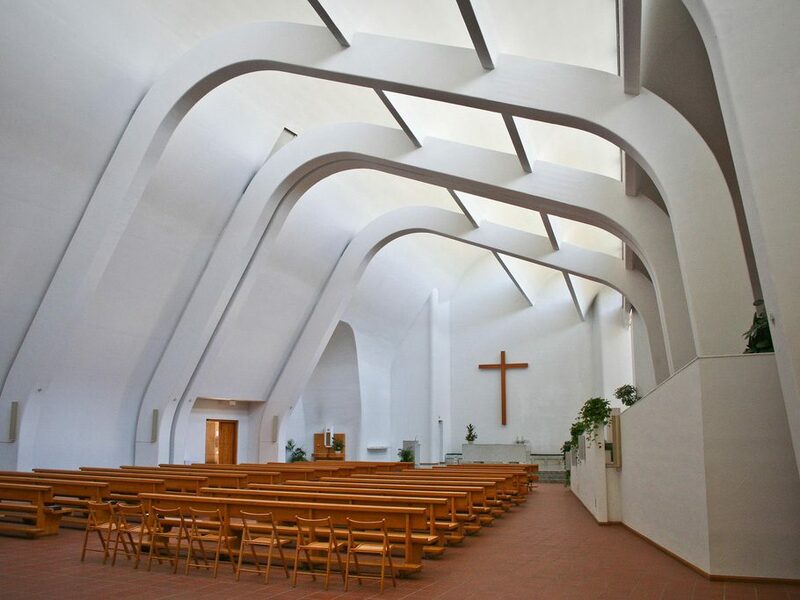 Use diffusing glazing or reflect direct sunlight off skylight or clerestory sidewalls. 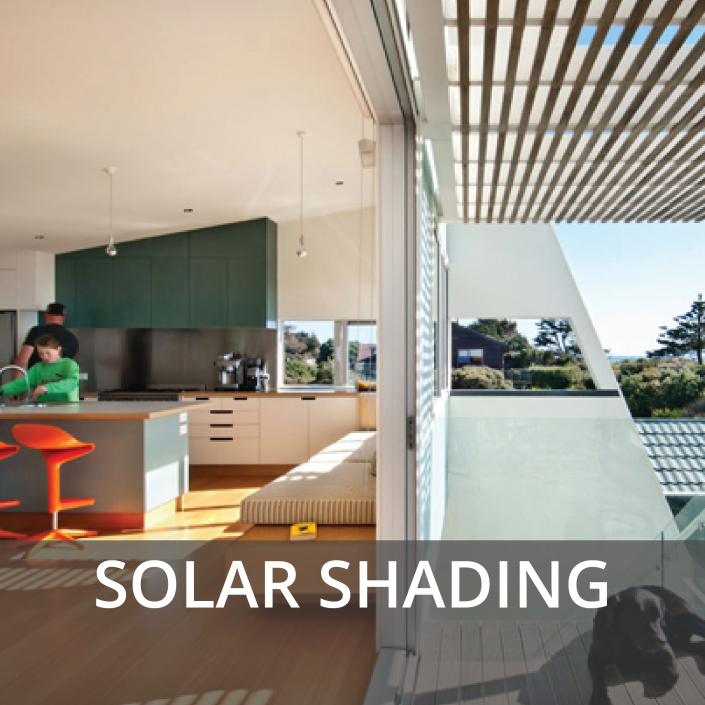 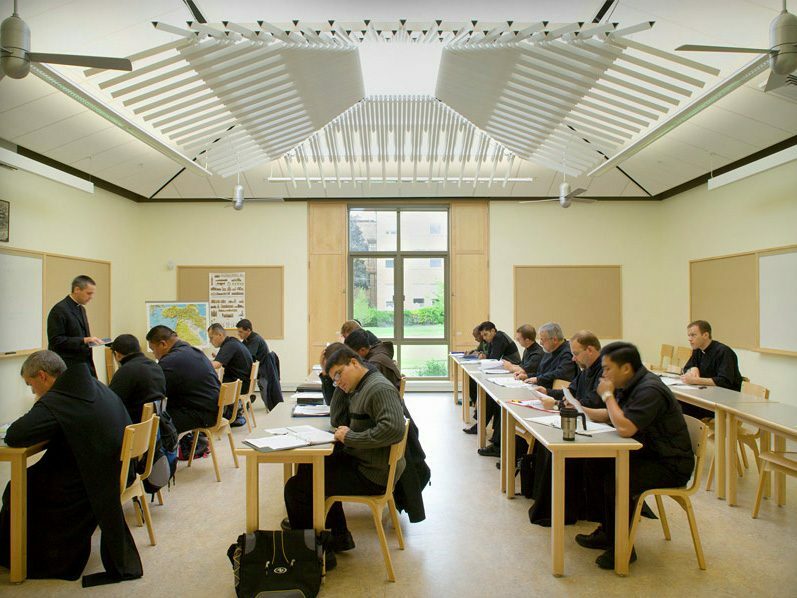 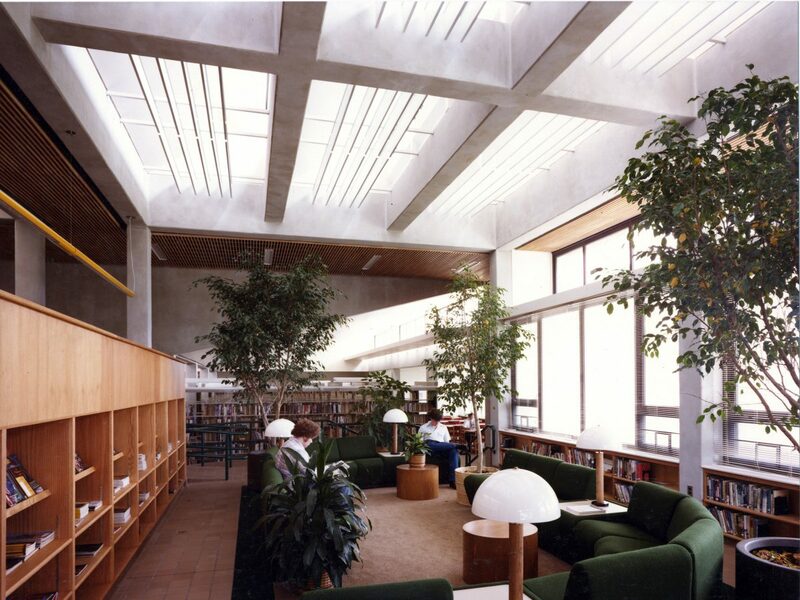 Shade clerestory and skylight glazing from direct sunlight in summer to reduce solar heat gain.